Win a Pair of Tickets to Luna Cinema! We are excited to announce that we Girl Meets Dress have partnered with Luna Cinema and are offering you the chance to win a pair of tickets to any of their screenings between 22nd August 2017 and 8th October 2017*. On Twitter: Follow us and Retweet our posts about Luna Cinema. On Facebook: Like us and Reshare our post about Luna Cinema. 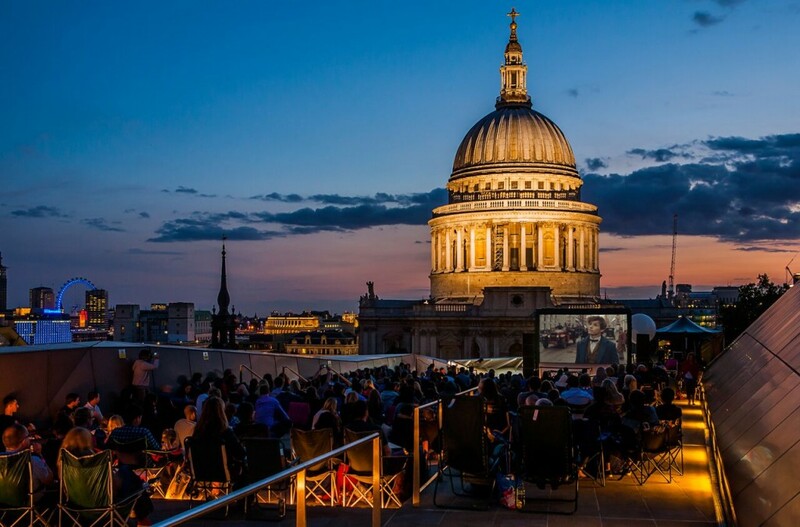 The Luna Cinema is the country’s leading producer of open air cinema events and they have screenings throughout the UK, from Hastings to Edinburgh. These screenings are across an enormous array of sites, from London parks to country manor houses and castles, via swimming pools, theatres and ruined abbeys. 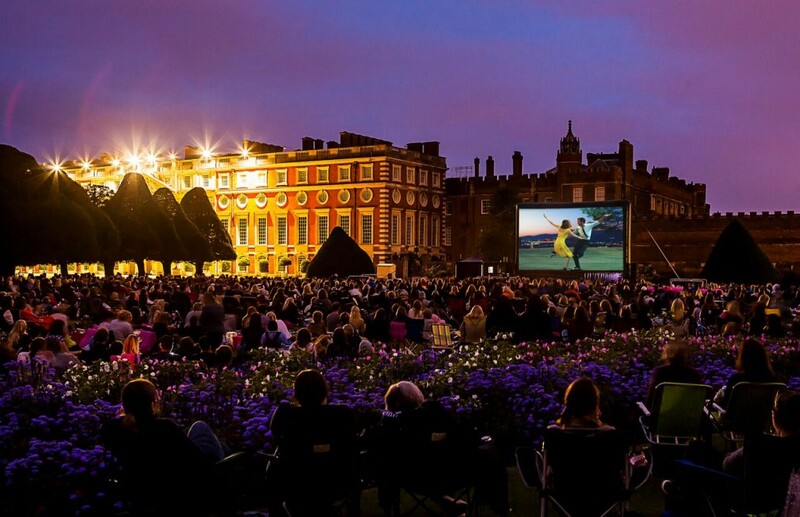 Their screenings follow one simple formula: a classic film on a big screen in a beautiful or prestigious setting. You can see what is on and where here. 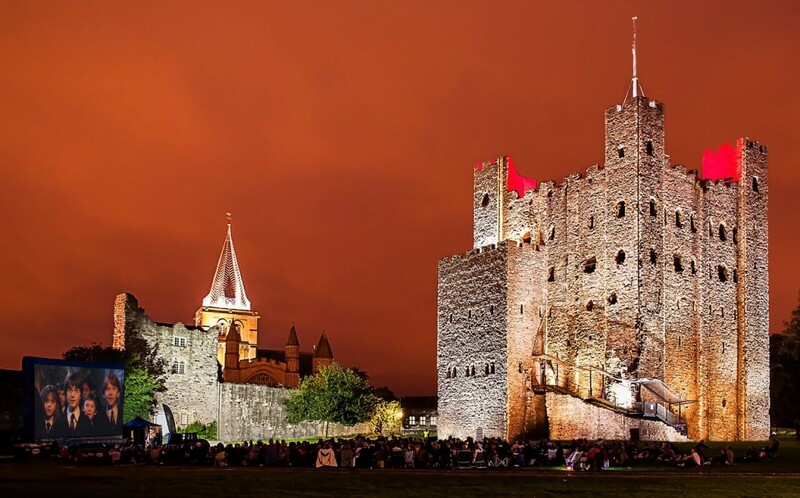 They use state of the art screens, digital projectors and bespoke sound equipment to provide a cinema quality visual and audio experience, but with the magic of being under the stars. If you don’t feel like bringing a picnic to your screening, there is also a Luna Bar at the screenings as well as food. Prize package is a pair of General Admission (Valued up to £20.00) tickets to The Luna Cinema 2017. Valid any one screening between 22nd August 2017 and 8th October 2017. Subject to availability. Closing date: 1pm 21st August 2017. The winner will be notified via email/phone no more than 3 days after the closing date. The winner has 3 days to accept the prize and respond to the promoter via phone or email, otherwise a new winner will be chosen at random. Tickets are non-refundable, non-transferable and there is no cash alternative. Competition open to UK residents Only. Competition promoter is Boom Ents Ltd, 17a Newman Street, London, W1T 1PB. Posted June 23rd, 2017 in Competitions. Tagged: cinema competition, cinema in london, cinema tickets, competition, Competitions, Girl Meets Dress, girl meets dress competition, GMD, hampton court, Harry Potter, Harry Potter at Rochester Castle, how to get tickets for Luna Cinema, La La Land, Lala Land, Luna Cinema, luna cinema competition, Offers and Competitions, outdoor cinema, outdoor cinema uk, outdoor screening, outdoor screening in london, Rochester Castle, tickets for Luna Cinema, uk outdoor cinema, win cinema tickets, win tickets, win tickets to luna cinema. Advent Day 23 - Share, Like And Win! Competition - Win a complete designer outfit! Girl Meets Dress and Cheltenham Racecourse New Year's Day! We Need Your Help! Win £200! Win a Dinner Party for 6 people! Win a free dress hire and tickets to see The Artist at the Royal Albert Hall! Win a Free Dress Hire for your Prom or Ball! Win a pair of ultra trendy gloves, scarf and a necklace from Black.co.uk! Win a ticket to the Zoo Nights!